Plot The career of Shakespeare's Sir John Falstaff as roistering companion to young Prince Hal, circa 1400-1413. 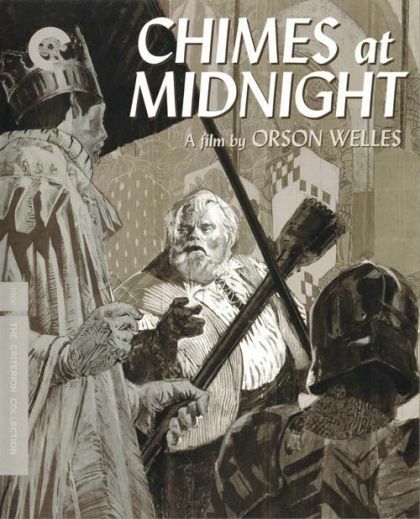 The crowning achievement of Orson Welles's extraordinary film career, Chimes at Midnight was the culmination of the filmmaker's lifelong obsession with Shakespeare's ultimate rapscallion, Sir John Falstaff. Usually a comic supporting figure, Falstaff the loyal, often soused friend of King Henry IV's wayward son Prince Hal, here becomes the focus: a robustly funny and ultimately tragic screen antihero played by Welles with looming, lumbering grace.